Amsterdam-based menswear label, Daily Paper has unveiled its Spring/Summer 2019 collection with a tech and African-inspired campaign that explores "how to survive and succeed in the digital age". 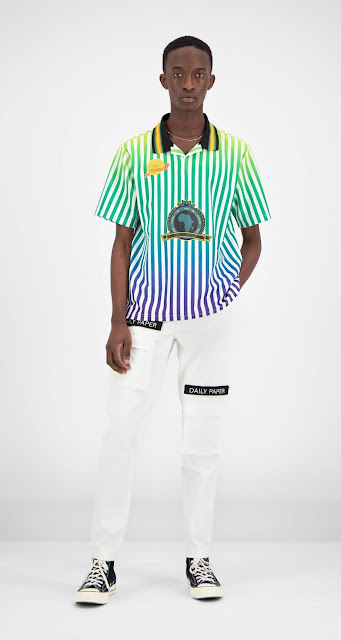 The visuals for the campaign were shot in South Africa, drawing inspiration from the continent and its connection with the increasingly digital world. 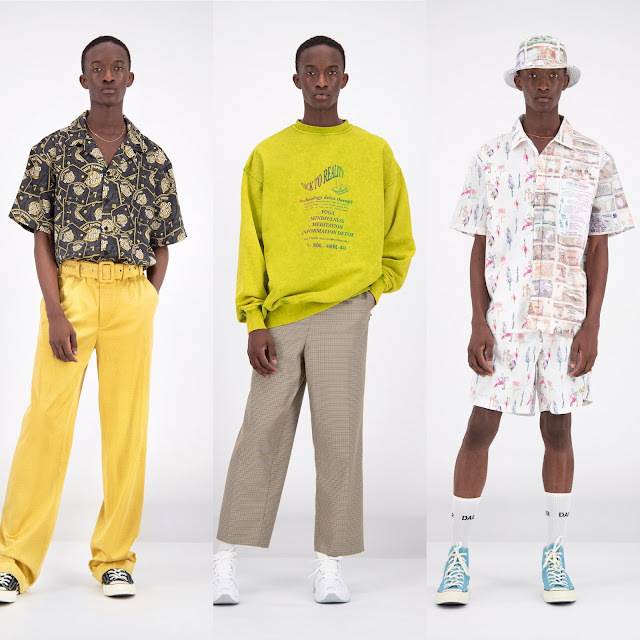 The collection, which features a pastel-based colour palette (salmon pink, lilac and light blue, complemented with gray, beige and white), includes a number of relaxed-fitting items, including wide-leg trousers, oversized blazers and long trench coats. 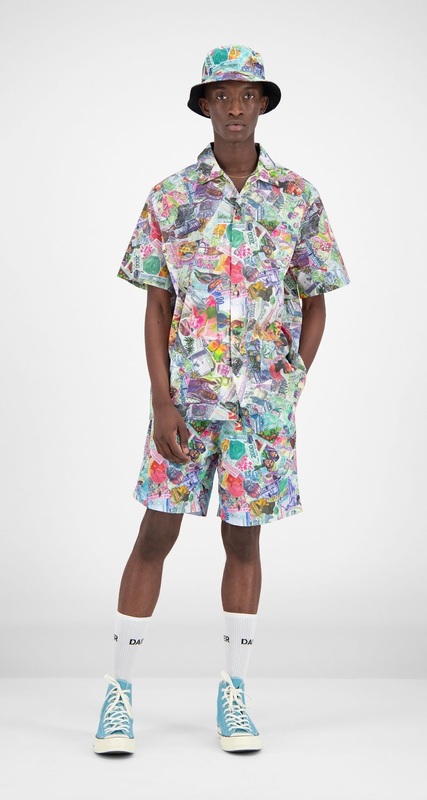 Printed Money is one of the main themes of the collection, as seen in the matching Fatik and Fajo shirt and short combos. 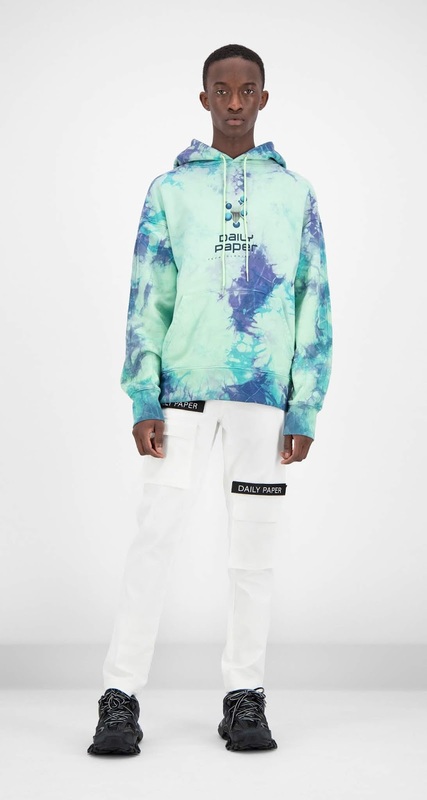 The collection also features Ombré and tie-dye designs, adding a colourful element to various items. 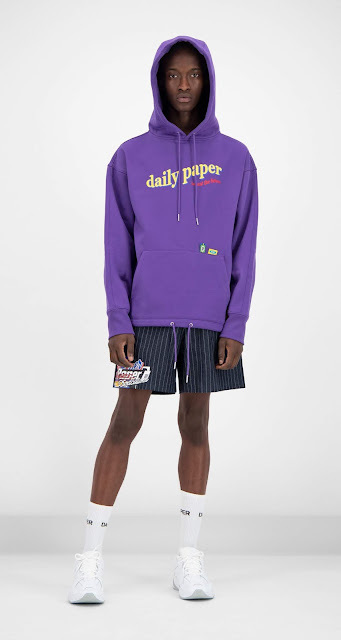 Items from the SS19 collection are available at Daily Paper's Amsterdam store, the online store - https://www.dailypaperclothing.com/collections/ss19 - and selected retailers worldwide.